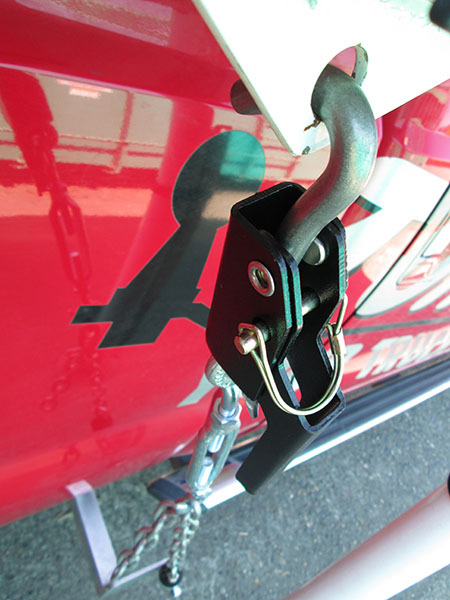 Derringer Handle transforms your old-fashion turnbuckles into quick disconnect lever action turnbuckles. 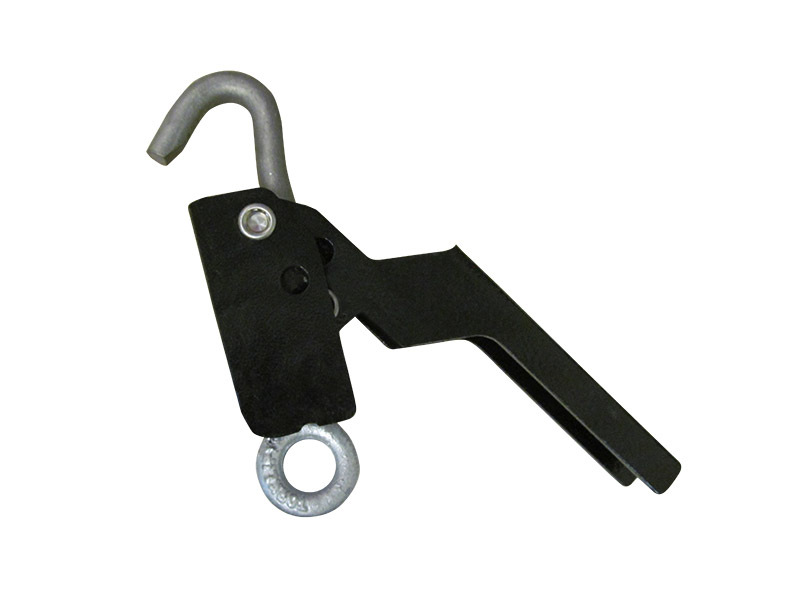 The galvanized eye allows you to connect to any other types of rigging, such as chain, for a quick disconnect turnbuckle. Threads onto ½” threaded rods or adapts to any eyebolt turnbuckle. Now you can simply cut the hook off of any truck camper turnbuckle that uses a 1/2" threaded rod and thread on the FastGun Derringer. Or for an alternative method of installation for conventional hardware turnbuckle users, the Derringer can simply be fitted with a threaded eye (included) to accept any rigging! Derringers are a simple retro fit to the Torklift Springload XL. 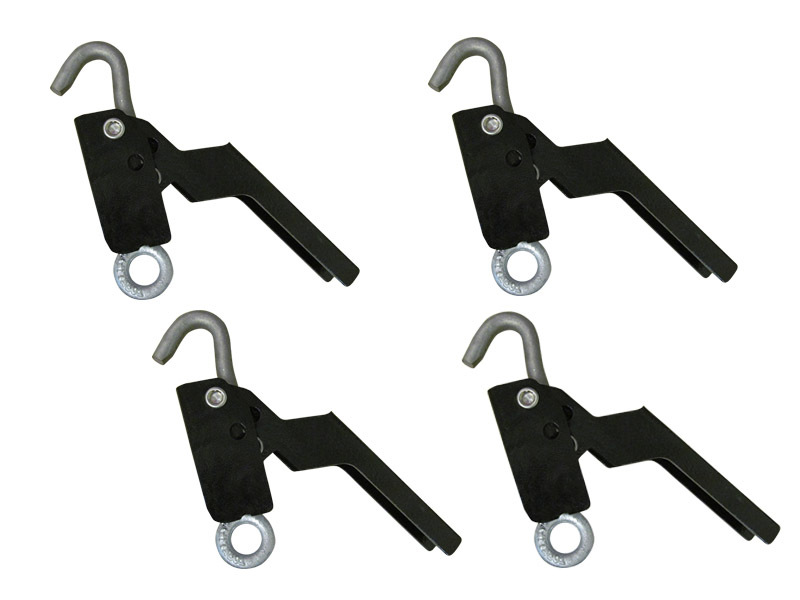 Derringer Handles are sold in a set of four with a black powder coat finish. They are covered by our Legendary Lifetime Warranty and proudly made in the USA. “I had the Happijac turnbuckles, and bed tie downs. When I bought the Lance 1181, I converted to the Torklift frame-mounted tie downs, and Torklift Derringers. I love them. Much quicker and easier to use. To me it feels more secure.